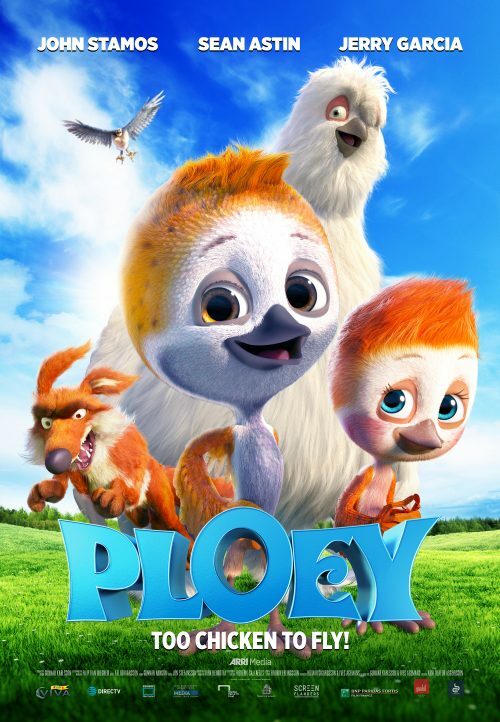 When he gets separated from his family, Ploey, a young flightless plover chick, must undertake a dangerous journey to a legendary valley in order to save his loved ones from falling prey to the evil falcon. I’ve got my movie review and some fun Ploey printable activities for your little ones. I received a free screening of this movie for my honest review which I’ve given. Ploey is one of those movies that, as a parent, you should probably screen before letting your little ones watch it. It contains beautiful animation of both the characters and the landscapes. 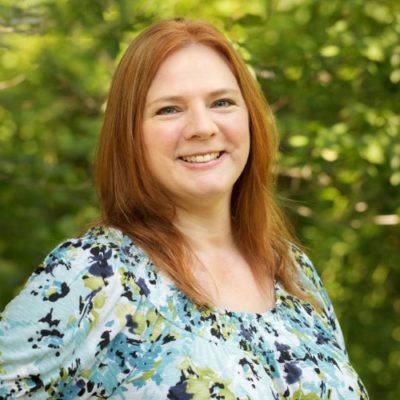 There are funny moments, yet there are moments of peril and sadness that sensitive children may not be able to handle. If your child already watches realistic nature programs and understands that the circle of life often includes loss, they should be fine with the movie. However, if they are still at the age where they personify animals and don’t understand that in nature, larger birds often capture and eat smaller ones, they probably aren’t ready to see Ploey. Children who are ready to see this movie can learn some interesting facts as well as learn some valuable lessons by watching Ploey along with a parent or other adult. Some of these lessons include recognizing that it is okay to be afraid to try something new, but it’s important to overcome that fear. They will learn that determination pays off, and it is important to keep trying. Even when we fail, we learn valuable lessons from those failures. The important thing is that we don’t give up! Download the Free Activity Sheets here!